Storming through the year, there are numerous deals which are yet to come. Until then feast your eyes on one of the best ones to date, featuring massive discount on smartphones from renowned brands. If you have been looking for the perfect smartphone while staying in the budget, you have come to the right place. Today, we have numerous smartphones in store for you, which are available at a limited time discount. 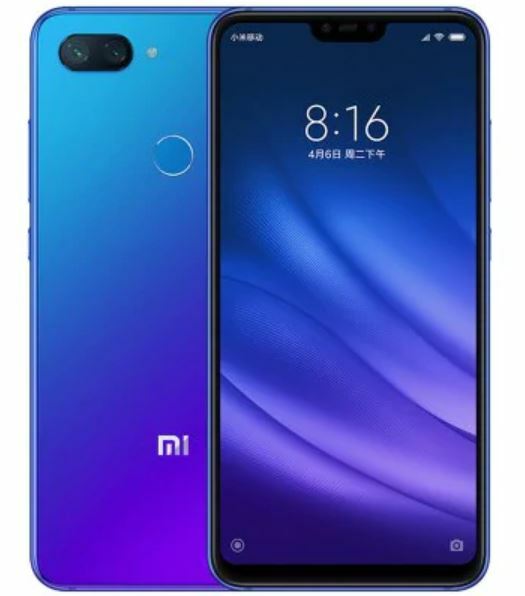 Our list includes popular handsets like the Xiaomi Mi 8 Lite, Umidigi Z2 Pro, Huawei Nova 3i, Nokia X6 and many more. So if you’ve been looking to upgrade yours, now is the best time. As we have mentioned earlier, the discount on smartphones is only available for a limited time. If you fail to avail the offer, the prices would return to their usual routine, costing you extra. So be sure to act fast and place your order as soon as you can. Now, let’s get down to the list. The Xiaomi Mi 8 Lite is one of the best smartphones at its price range that you can buy right now. Moreover, since it is available at a discount, there’s no reason not to get one. This particular model features 4GB of RAM coupled with 6GB of storage – perfect for everyday tasks and even games. The design of the device is modern, keeping up with the notch, which we all know is associated with high-end flagship devices. 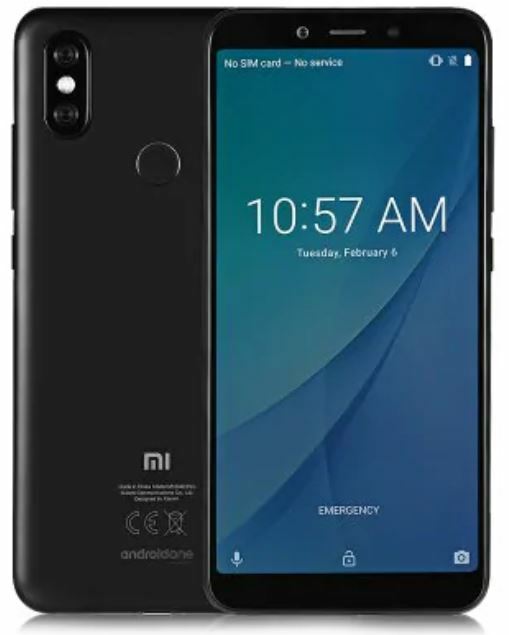 If you’re up for it, the Xiaomi Mi 8 Lite is available at a 19 percent discount, which drops the price to $229.99 from $283.03. If you’re interested to own to the Xiaomi Mi 8 Lite, head over to this link to get yours now. One of my personal favorites, the Nokia X6 is one of the hottest smartphones on our list. The notched display keeps up with the latest trend, boasting impressive camera quality. In addition to this, there’s no need to doubt the built quality of the device as we all know the company has been perfecting the art of manufacturing since decades. 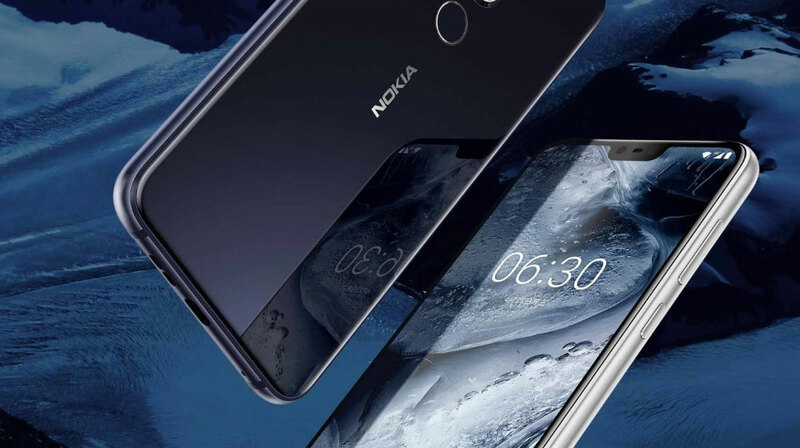 The Nokia X6 features 4GB of RAM and 64GB of storage along with a processor that not only provides the best in class performance but is also energy efficient, ensuring improved battery life than the rest of the devices. If you’re interested in getting the device for yourself or for someone else, you can’t go wrong. 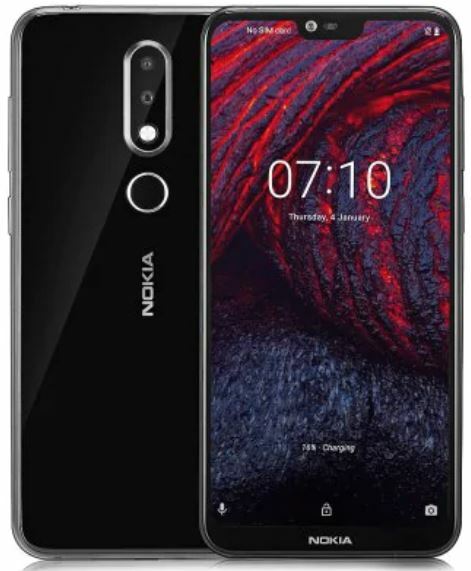 The Nokia X6 is available at a discount of 14 percent, making the price come down to just $199.99 from $232.32. Simply, head over to this link to get it. Huawei Nova 3i is the company’s leader in the mid-range category at the moment at it has every right to hold the title. With a beautiful notch-ed display, a stunning design and impressive camera quality, you’re sure to be pleased with the purchase. It’s powerful with 4GB of RAM and 128GB of storage capacity which is more than enough. You won’t go wrong with Huawei Nova 3i, so do act fast. The Huawei Nova 3i is available at a discount of 16 percent, which makes the price come down to just $259.99 for a very limited time. In addition to this, only limited quantities for the device are available, so it would be wise to place an order as soon as you can. Head over to this link to get your share. If you’re planning to buy the perfect balance between performance and design, there’s no better smartphone than Umidigi Z2 Pro. It’s beautiful on the outside with an edge-to-edge display stretching far to all sides and corners and the inside is as snappy. The Umidigi Z2 Pro features 6GB of RAM and 128GB of storage capacity. The cameras are outstanding for the price and the bottom bezel is minimal as well, unlike the majority of the smartphones. 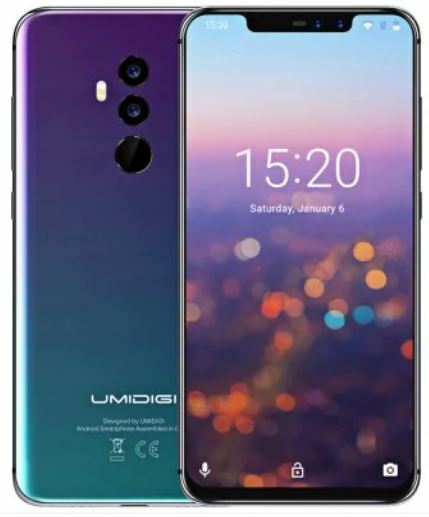 If you’re up to get the Umidigi Z2 Pro, it is available at a massive 32 percent discount, making the price come down to just $319.99 from $469.46. Head over to this link to get it. We’re all familiar with the goodness that Xiaomi offers. The built quality is as good as major flagships of the industry and falls behind no one in its category. Same can be said for the Xiaomi Mi A2, as it provides a stunning design, cameras matching quality with that of OnePlus 6 and more. If you’re not a fan of the notch, this is the best device to get. In addition to this, it features stick Android, ensuring you get updates as early as Google releases them. It features 4GB of RAM and 64GB of storage. If you’re excited to own the device, it is available at a hefty discount of 31 percent, making the price come down to just $209.99 down from $302.30. Head over to this link to get it. Having it used personally, the Huawei Honor 8X is an all-rounder device, featuring a great camera, a great design, and the built-quality is solid as well. Xiaomi has stepped up its game in terms of hardware and you’ll be pleased with every inch of it. This particular model features 4GB of RAM and 64GB of storage, which is plenty enough to handle anything that you throw at it. 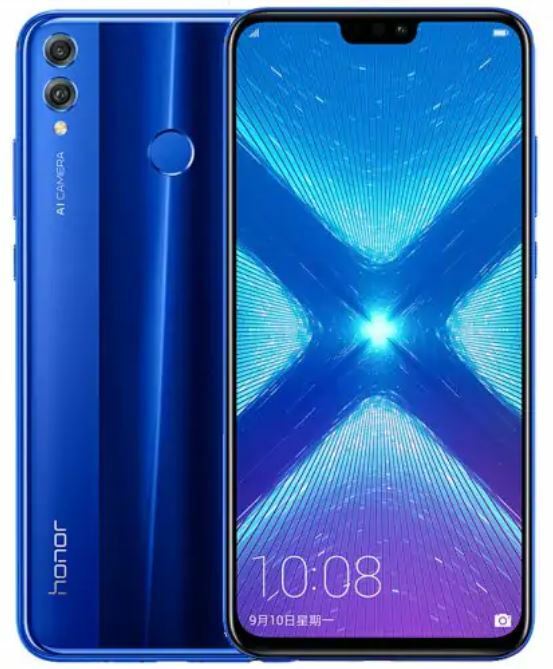 If you’re up to get the Huawei Honor 8X, it is available at an amazing discount of 13 percent, which drops the price down to just $259.99 down from $298.64. Simply head over to this link to get it. This is all for our list of discount on smartphones for today, folks. Be sure to note that the discount is only available for a limited amount of time. Henceforth, acting fast would be a viable option if you want to save some extra bucks. There will be more to the story, so be sure to stay tuned in for more deals and offers. Share your thoughts with us in the comments. Would you be willing to get one for yourself? Let us know in the comments.